“While scientists have inferred the cause of Auroras, they have yet to actually observe the pattern and behavior of solar winds and the ionosphere that drive them beyond computer-generated models. That’s where AZURE comes in. 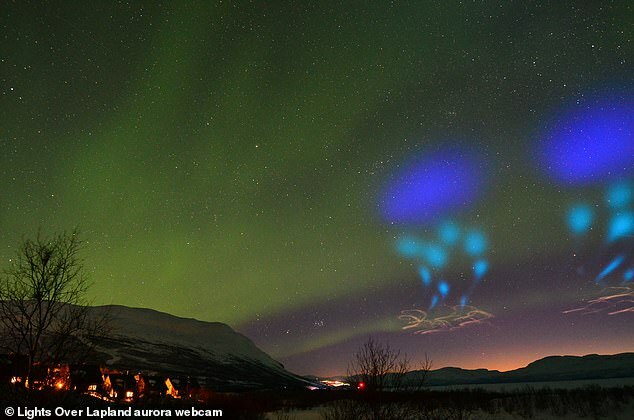 Projects like the one witness by stargazers this month will help scientists gain exact measurements of both horizontal and vertical pathways of particles in the ionosphere over a range of altitudes and help increase understanding of the Auroras they create,” reports Daily Mail.